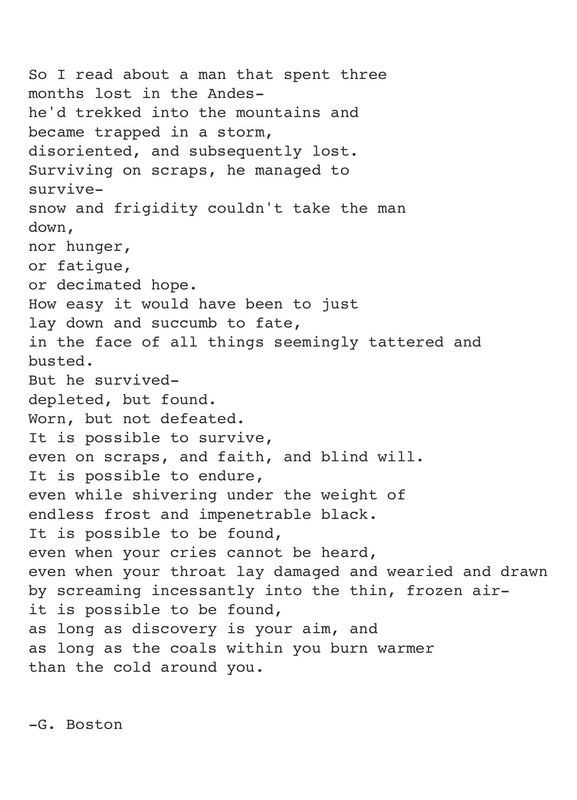 Poetry – Endurance. | musings at random. Fantastic piece Gary 👏🏼👏🏼👏🏼. Yes, it is often during times like this we truly find out what we are made of, or not.